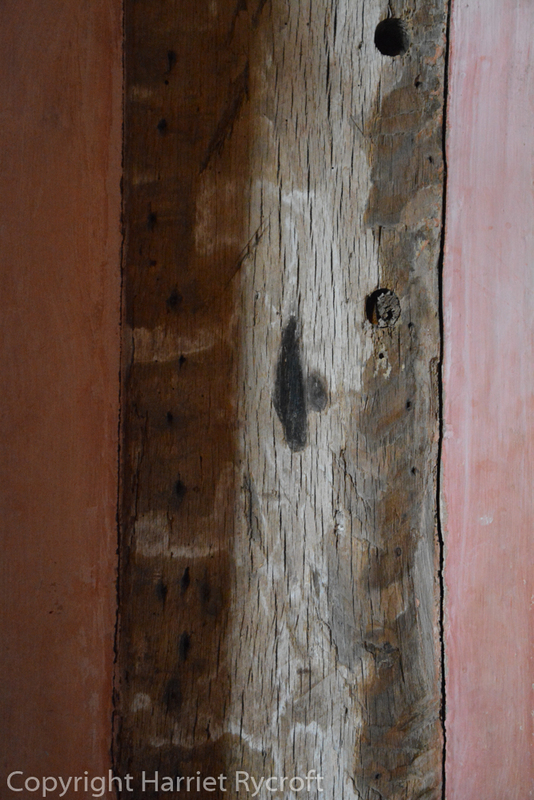 An apotropaic mark in a house in Herefordshire. As a child I had to miss the second step on the stairs and could not cross the landing at night without crossing my fingers. I’m not sure what it was that set me off, but there were certain parts of my parents’ house which gave me the jitters. Years later my eldest brother told me he thought the place was haunted. The next owners found creepy little caches of children’s shoes in the walls when they made alterations. Apparently witches become trapped in old shoes as they are particularly attracted to the smell of cheesy old leather and can not reverse, so once they have crept in for a sniff they are done for. It makes perfect sense. If you find these in the walls of your ancient house you should on no account chuck them out, the world has enough problems without a mass release of pent-up witches. In some old houses you may see strange symbols carved or burned into their timbers, these were intended to keep away any witches who had seen through the old shoe trick. We stayed in a Landmark Trust house a couple of years ago which had neat scorch marks in chimney breasts and door frames. Sure enough, we were offered no herbal remedies by old ladies. 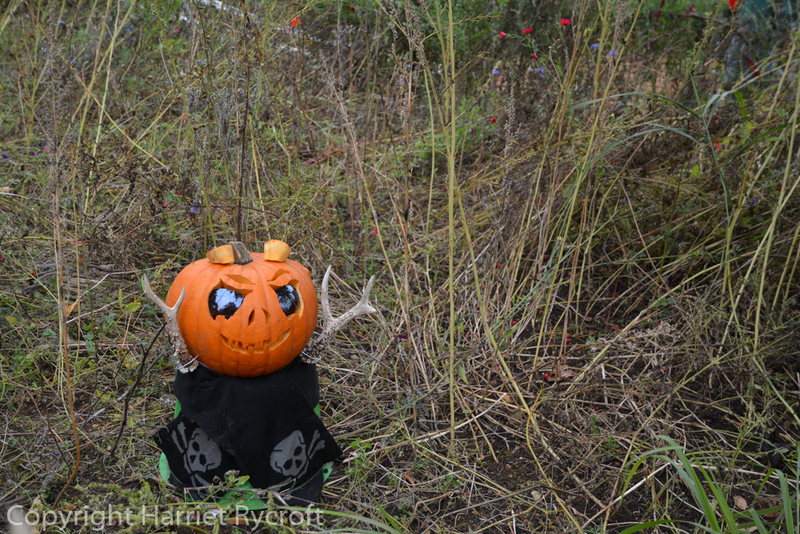 Modern apotropaic charms include the carved pumpkins which crop up everywhere at this time of year. These aren’t supposed to scare us but to keep away all the intangible bad things floating about as Hallowe’en creeps up. 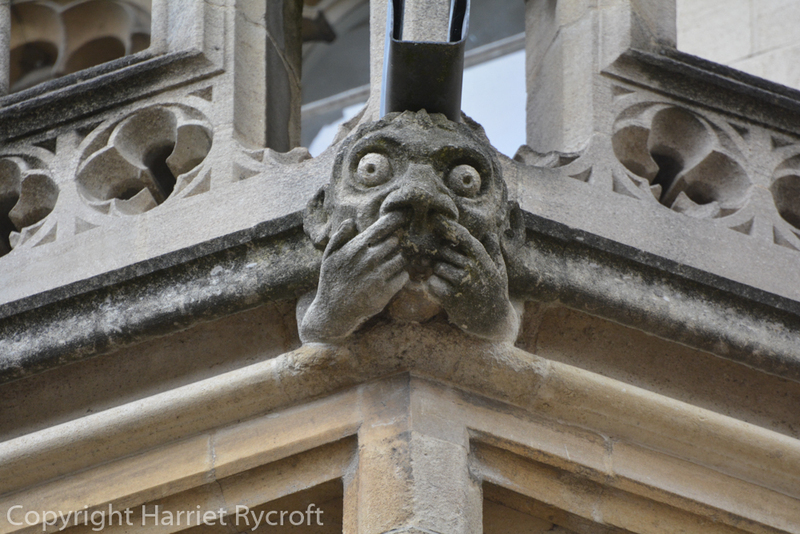 Gargoyles on medieval churches and stone buildings speak of the same mixture of fear and hilarity. 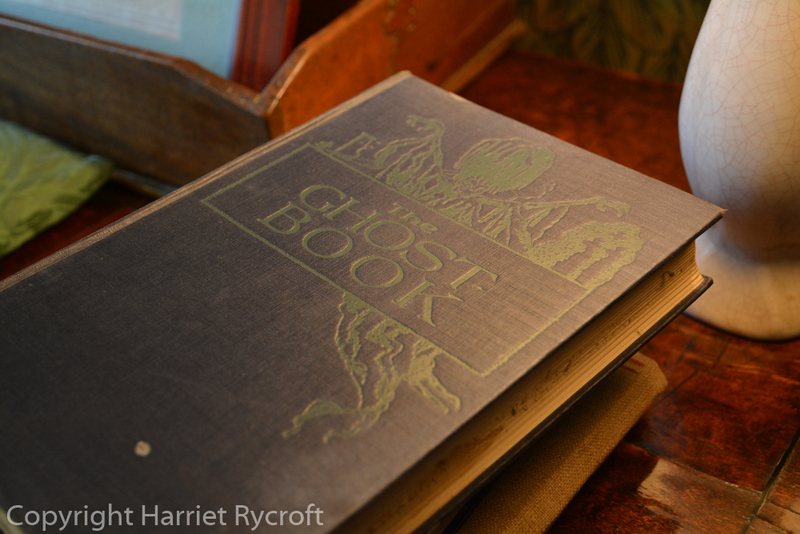 “Boo!” to all the ghosties and ghoulies, and “Boo” to you too! 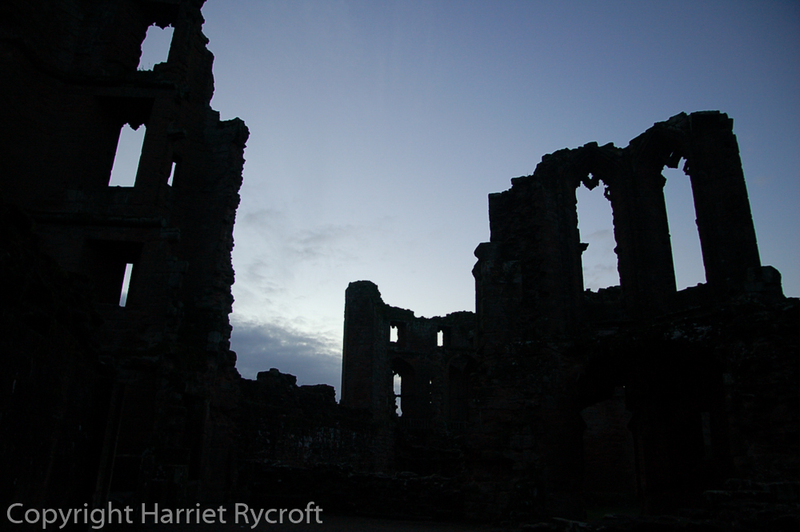 We once took our teenage niece, who was feeling a bit gothic at the time, to a special Hallowe’en haunted night at Kenilworth. The actors threw everything into jumping out at us and telling ghoulish (but historically educational) stories and left me unmoved; I found the twilit ruins more atmospheric when everyone was quiet. All those layers of life soak in and if you are feeling receptive you can hear them echoing if everyone shuts up for a moment. We don’t have picturesque ruins in our garden but we do live near the Fosseway and I still hope to see a Roman soldier disappearing into the greenhouse. Once upon a time there were stables for carriage horses in what is now our garden, and when I find old horse shoes in the flowerbeds I listen out for the sound of ghostly hooves but mostly I hear traffic and arguing neighbours. Kenilworth Castle, Warwickshire. Actually quite spooky after sunset. 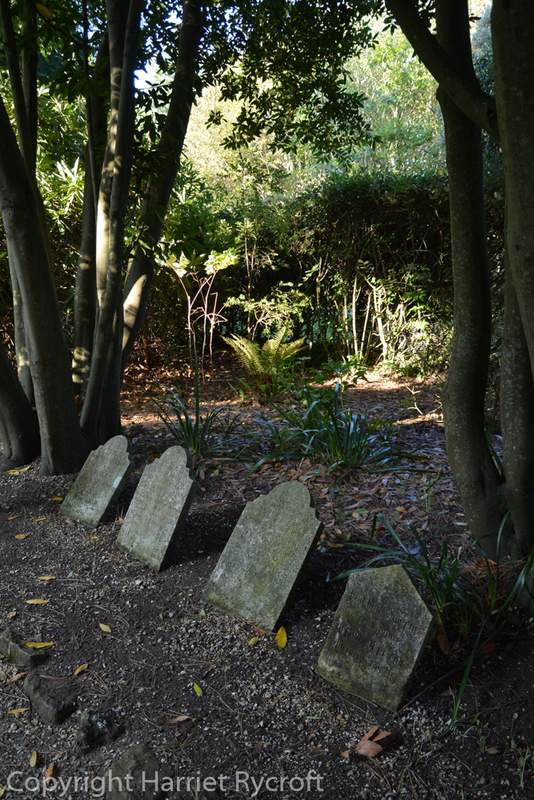 Dogs’ graveyard at Abbotsbury Subtropical Gardens, Dorset. Some heart-rending tails here. When you visit grand gardens they often seem to feature pet cemeteries; these make me feel sad as I consider the stories of unconditional love behind them but I don’t find them spooky in the least. The garden of my childhood home was full of the unmarked graves of hamsters, budgies, guinea pigs, chickens, cats and dogs, which only made me wonder how confused the paleontologists of the future will be. 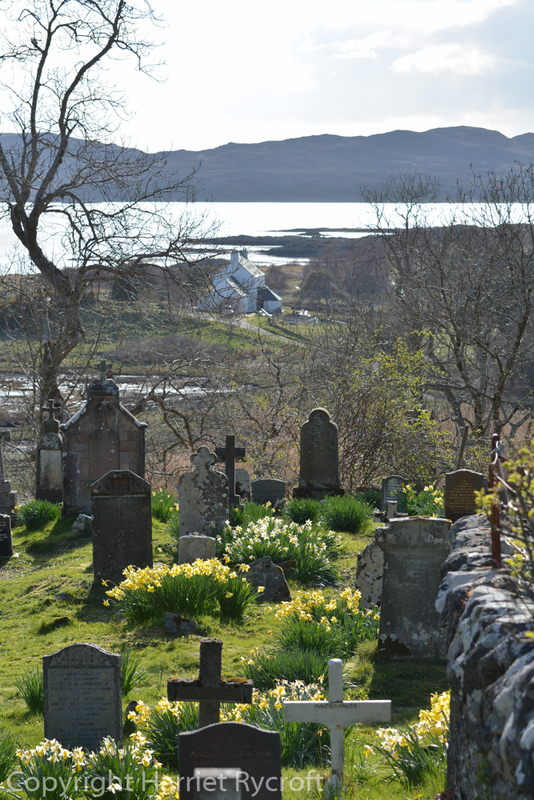 Graveyard with a fine view in Arisaig, Scotland. 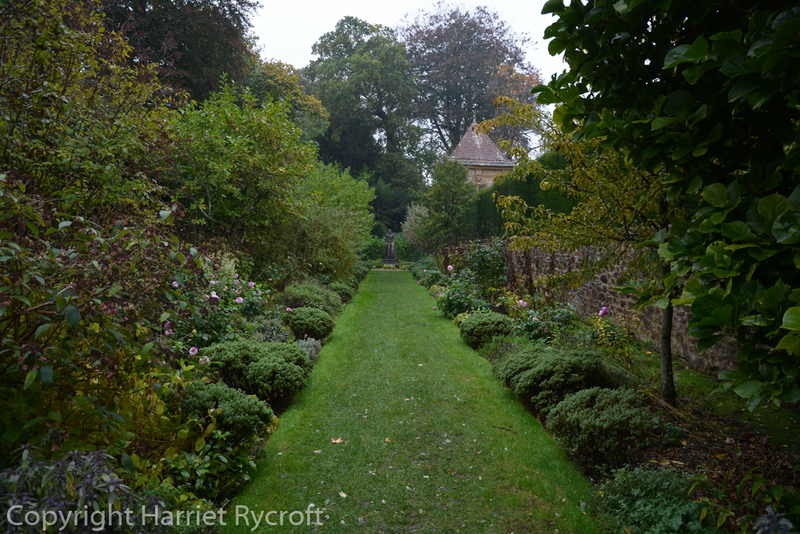 I fear the doings of the living more than any imaginable encounters with the dead, so I find human graveyards to be soothing rather than scary places: they are full of plant and animal life and often have the best view in the village – a great place to end up. 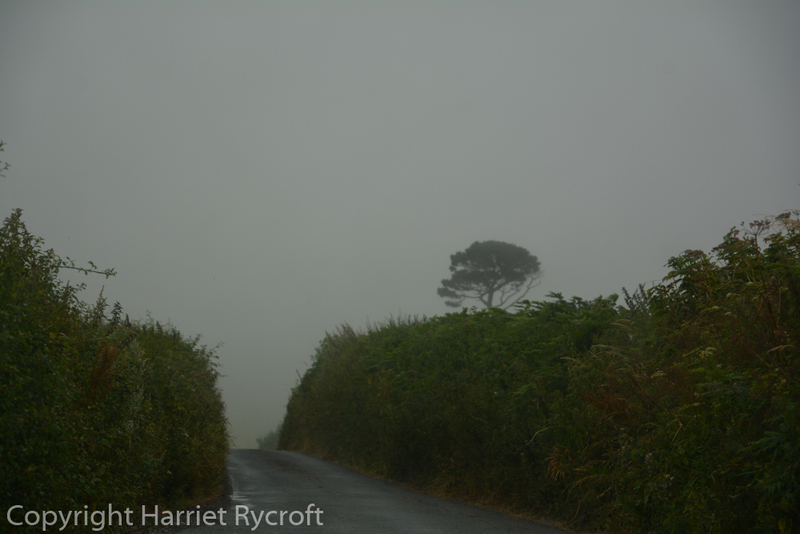 Mist and murk in Devon. Hark! Here comes the headless horseman. All through the summer the high light levels have kept our irrational fears at bay, but when the mists of autumn seep across our landscape we start to feel a little less sure. 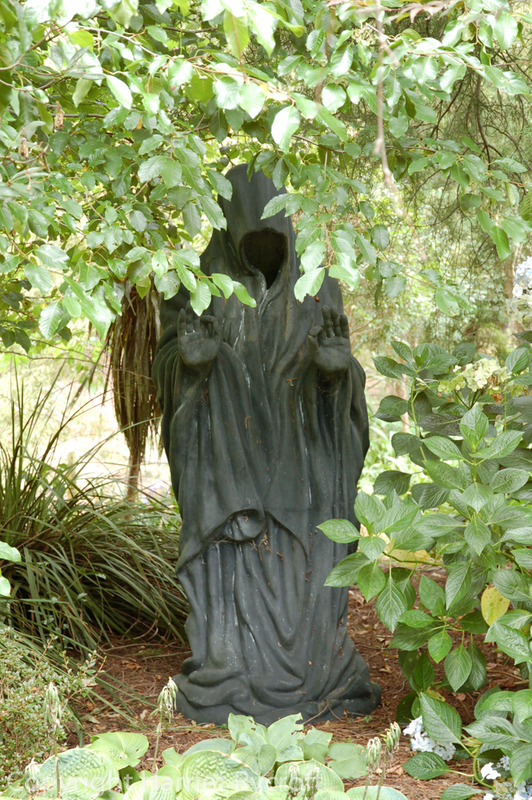 As you walk around a historic garden a shadowy, hooded figure may appear in your peripheral vision and willy nilly you will come over all Don’t Look Now. 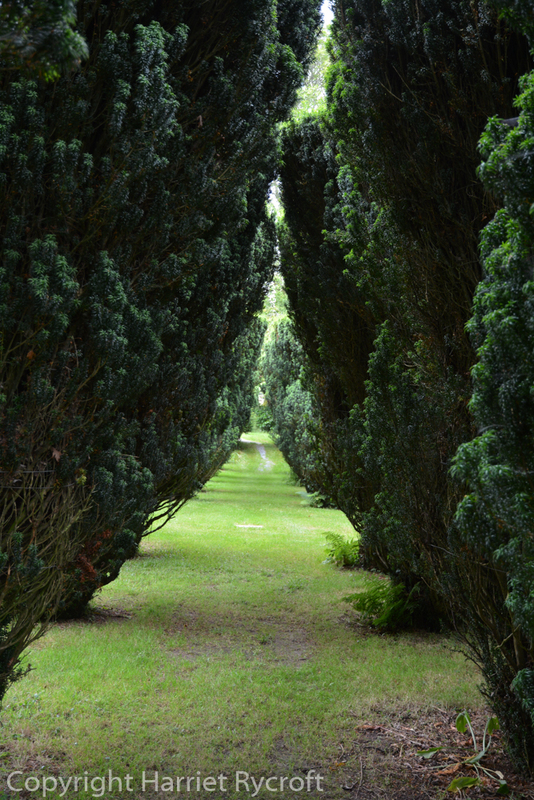 It almost always turns out to be another visitor wearing a cagoule but the damage is done and you suddenly decide not to explore that dark yew avenue after all. Don’t look now, it’s my husband. I wouldn’t go down there if I were yew. The writers of Dr Who have a lot to answer for – innocent statues can easily seem more demonic than decorative nowadays. I don’t just mean nasty little cherubs, or deliberately creepy statuary. In low, shifting light you wonder if Diana or Pan will move as soon as your back is turned and let loose the red-eyed hounds of the underworld. 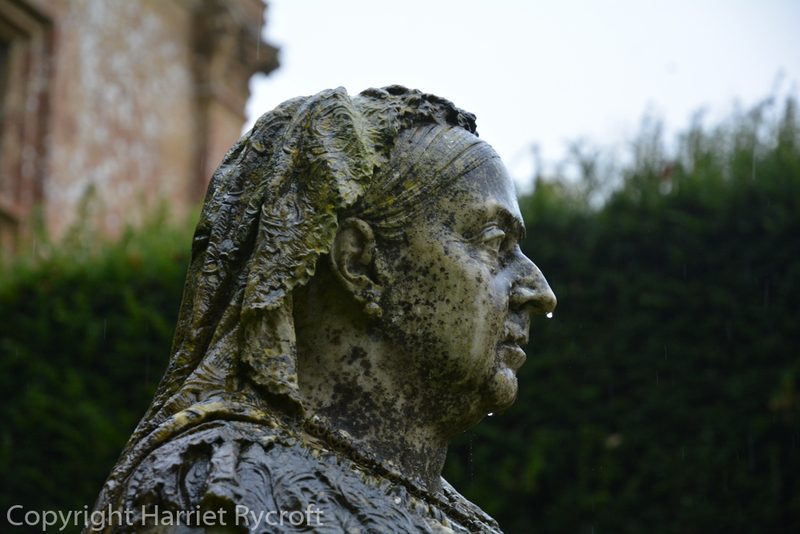 There was an unsettling Queen Victoria lurking in the gardens of Athelhampton House when we visited on a recent dank day, and her eyes definitely followed us around the lawns. Only Queen Victoria, in need of a handkerchief. 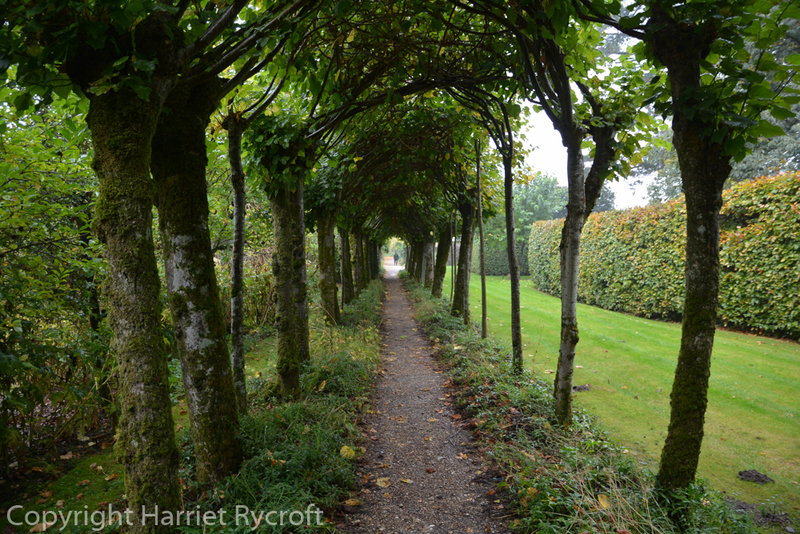 Skeletal remains in the garden are usually plant-based and not remotely disturbing, but some plants have a vaguely animal character which can increase in autumn and winter. 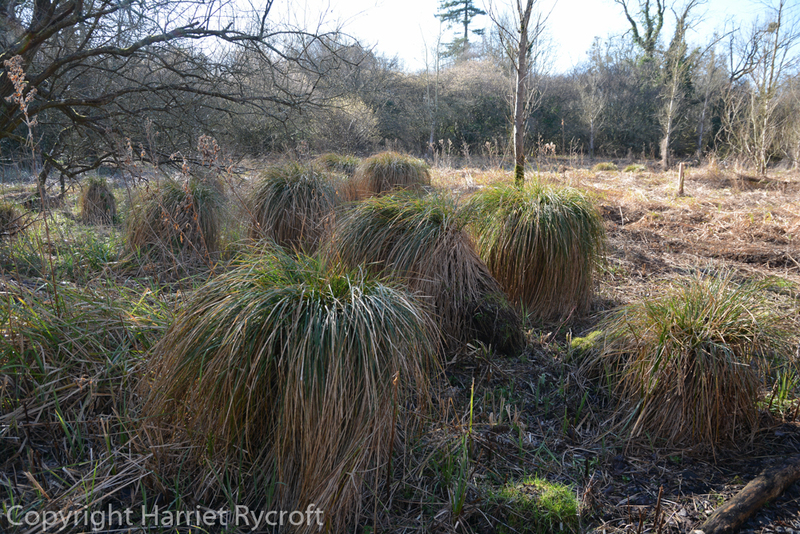 Clumps of grasses scuttle about when we aren’t looking, like the possessed grandchildren of Cousin It. When we moved to our current house the owners had carved a simian face into a large Lonicera nitida. That had to go immediately, it’s a baby elephant now. The spawn of Cousin It . Gnarly winter trees and dark, looming topiary populated by the rooks and ravens of doom are a trope of scary films but on the whole I am at ease in gardens, even though they may be thronged with the ghosts of gardeners past. The sticky caress of a spider web in my face is an everyday autumnal event, the pricking of my thumbs is usually associated with nettle removal rather than the approach of evil. Amazingly even the mysterious disappearance of my trowel always turns out to be down to short-term memory problems, not poltergeists. So you see my attitude to the supernatural veers between romantic imaginings inspired by all the “true” ghost stories I read as a youngster, and a healthy Tom Lehrer ghoulishness. The moments of unease lie somewhere in between, I suppose. 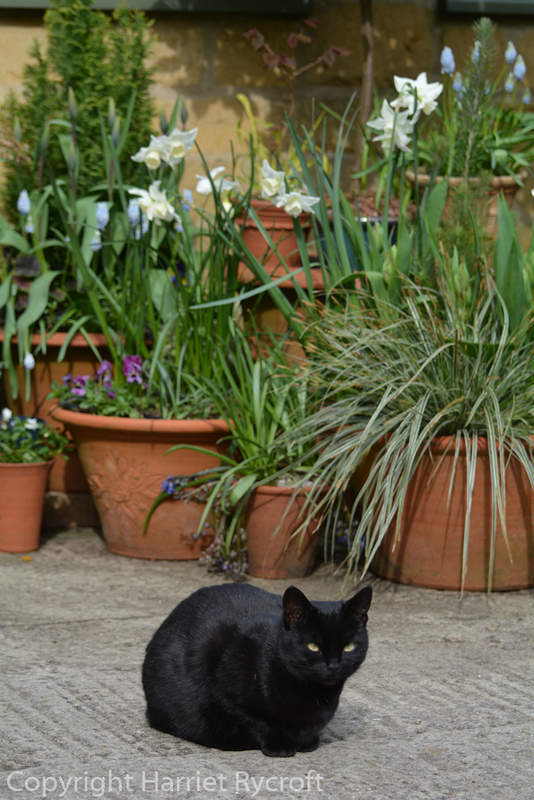 And our evil black cat can still make me jump by launching herself from among the pots. I wonder if I could tempt her into a shoe? 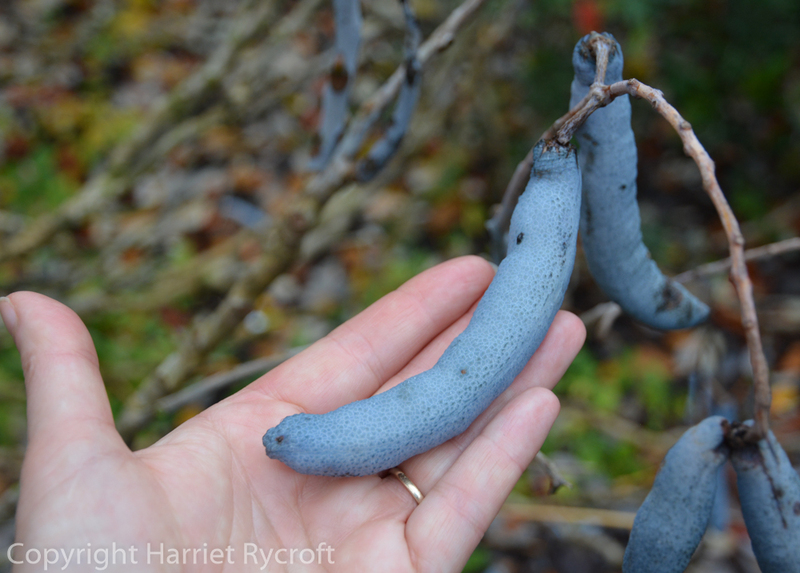 Dead man’s fingers (Decaisnea fargesii). Tom Lehrer would have approved. Thanks Sarah, they are an enjoyable write! Glad to provide a smile or two along the way. Very entertaining. 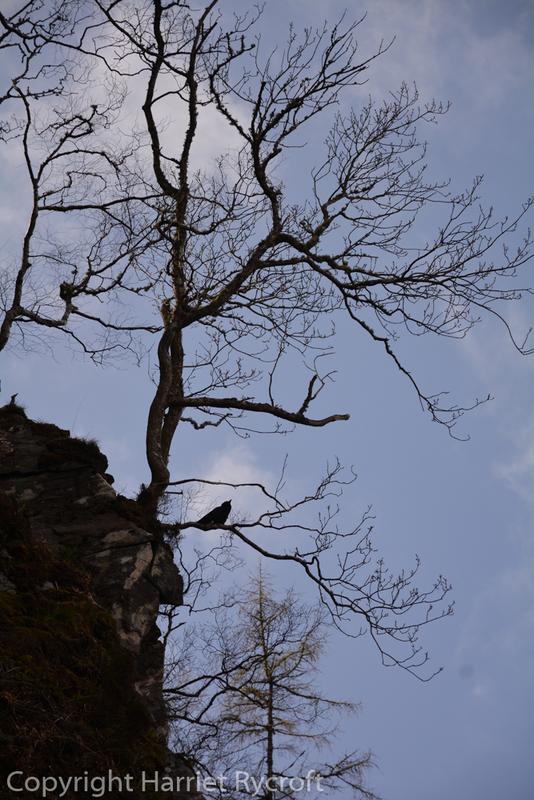 I love the autumn-winter skeletal shapes of trees and other plants. Very romantic. And yes, Dr Who has done for me with statues too. Spooky. Thanks Julieanne, yes there are plenty of things to enjoy at this time of year. But I still prefer summer! Those Dr Who statue scenes were filmed just outside the building I used to work in! After that broadcast, we all got goosebumps walking around after dark but comforted ourselves in knowing that a “meeting” scene had been filmed in a gentlemen’s lavatory inside the building. Ha! I think that would freak most people out. 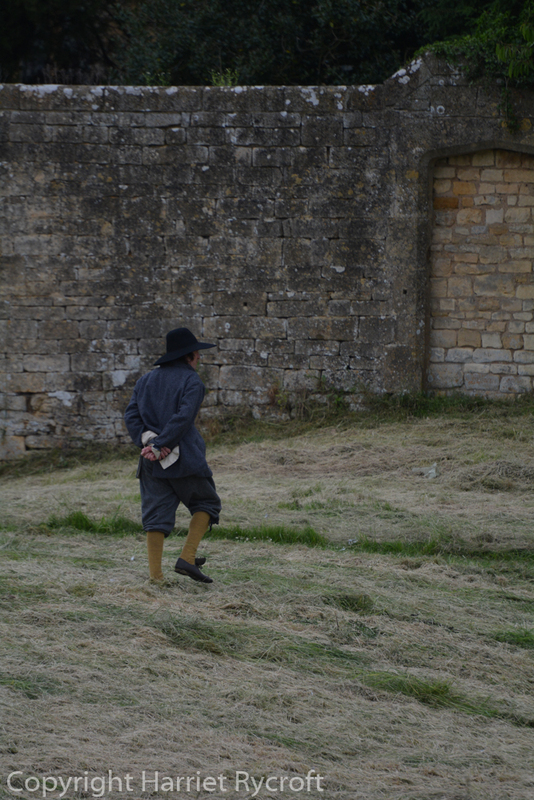 Though if you’d seen the filming that would have broken the spell. If we watched a scary film together my dad used to tell me just to imagine the cameramen, soundmen, director & so-on standing just out of shot. Glad I wasn’t the only one, Anne. Are children more sensitive to uncanny vibes, do you think? 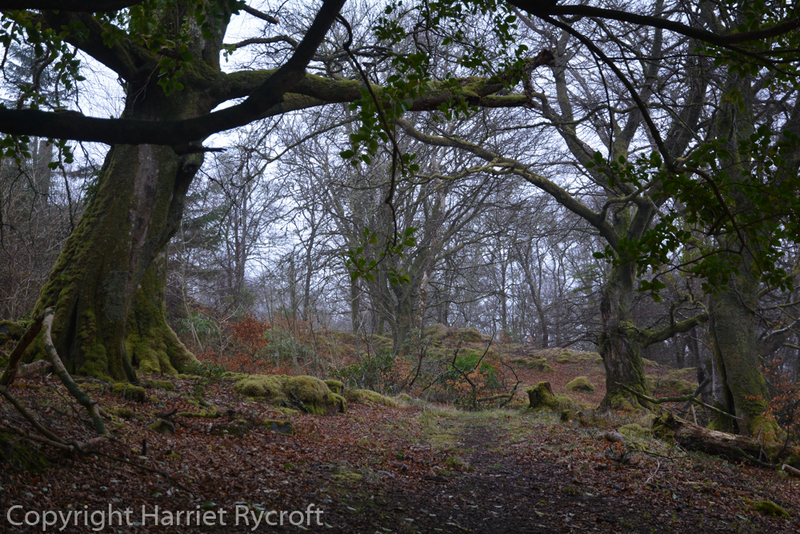 A haunting post, Harriet (Sorry) – seriously, a great blog post. Ted and I stayed in a B & B a couple of years ago where the owners, when renovating the property, had discovered a horses tail inside the wall of what was now the ensuite bathroom to our room. They disposed of it. Nevertheless we both slept and bathed well for the few nights we stayed. Thanks Chris. I wonder what on earth a horse tail was supposed to do? Scare off the Lord of the Flies?